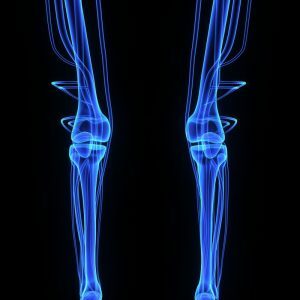 Should I go see a doctor after an accident? What happens if I wait to get medical treatment after a car wreck? Can a lawyer provide legal advice about personal injury cases? Question 1: How soon after a car accident should I see a doctor for treatment for my injuries? If you’ve been injured in an accident, it’s better to go ahead and get medical treatment for two reasons. 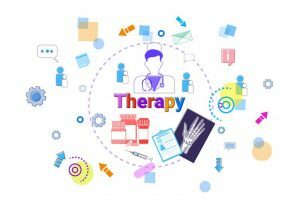 First, you need to find out what’s wrong and you need to start the healing process sooner and you need a professional to determine what it is you need to get better. 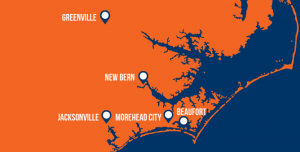 Our Eastern North Carolina law office has five convenient locations in Greenville NC, Beaufort, Morehead City, New Bern and Jacksonville, North Carolina. As personal injury lawyers we help people with wreck cases, filing legal claims for damages as a result of accidents, and provide information about legal representation and how legal fees in personal injury cases are decided. Question 2: Can putting off seeing a doctor after a car accident hurt my case? Can an insurance company deny my personal injury claim because I waited too long? The second reason is that if you wait, if you’re one of those people that hates doctors, is going to put it off until you absolutely have no other choice but to go to the doctor, that insurance company is going to hold that against you. They are going to try to say that you weren’t hurt because you didn’t go to the doctor for a certain period of time. I get it. I understand that the desire not to have to go see a doctor. MORE INFO HERE: Who Is Responsible For Workplace Injuries? But if you are hurt, you need to go ahead and get checked out. You need to find out what’s wrong. You need to find out what you need to do to get better quicker. Question 3: How can the Dodge Jones Personal Injury Law Firm help? What do lawyers in Eastern North Carolina do? 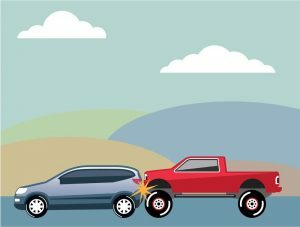 Is a lawsuit required to file a claim for my truck accident case? First-and-foremost, personal injury lawyers provide information. They like to ask a lot of questions about your wreck and how you were injured? In order to give sound legal advice about accident cases, they need to know what happened. Even before deciding to take a matter on for legal representation or offer formal legal services, experienced attorneys who handle car wreck cases want to answer the question: Do I have a case? to preserve the claim. That can take a lot of work. While on the accident scene, it’s pretty obvious what happened and who was at fault and whether the other driver was negligent or caused the wreck. onal injury lawyer can prove what happened in court if filing a lawsuit becomes necessary.